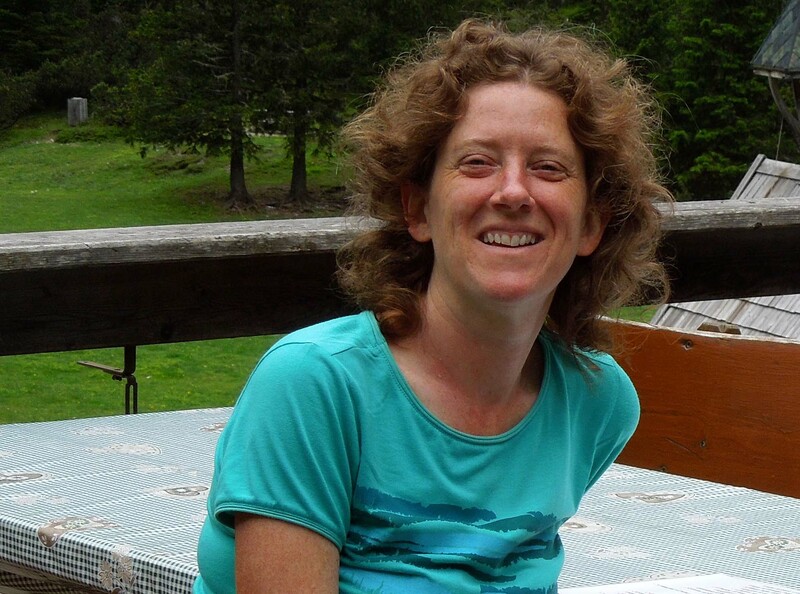 Isabelle Johnson has 20 years’ experience in creating, organising and leading small group walking holidays in Italy both for a range of UK, US and Australian travel companies and independently. As an Oxford history graduate she has a special interest in the history of the Dolomites in general and of the First World War Dolomite Front in particular. 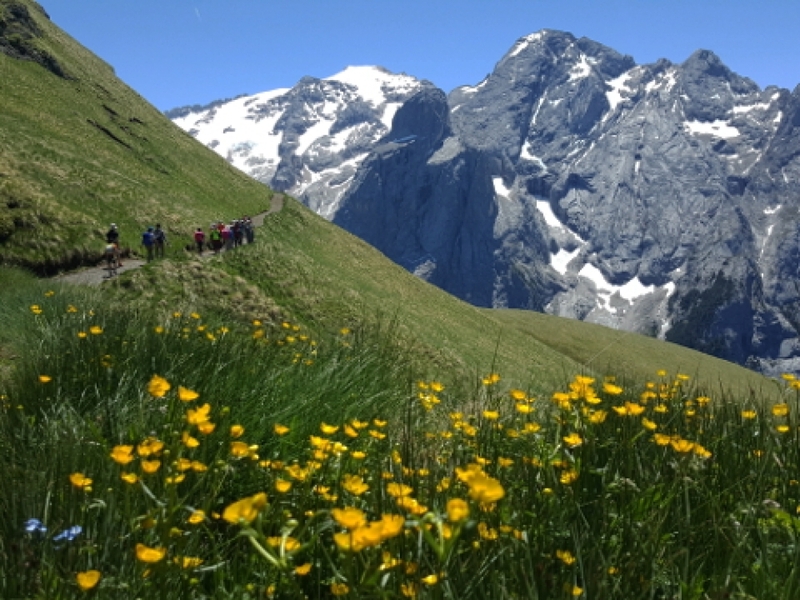 She also has a passion for alpine flowers and has lived in the Dolomites with her Italian husband for twenty years. 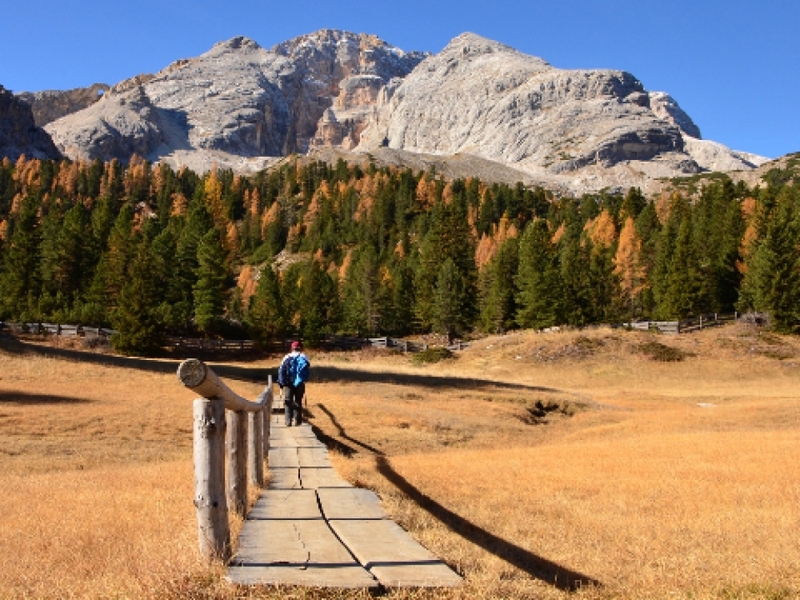 Born and raised in the area, Anna Vecellio del Monego knows the Dolomites, its footpaths and its hotels and restaurants intimately, having also been vice-mayor of her home town. She has wide-ranging experience in organising and leading small group walking holidays with a top UK company and many years working in hospitality and tourism has made her an expert holiday organiser. 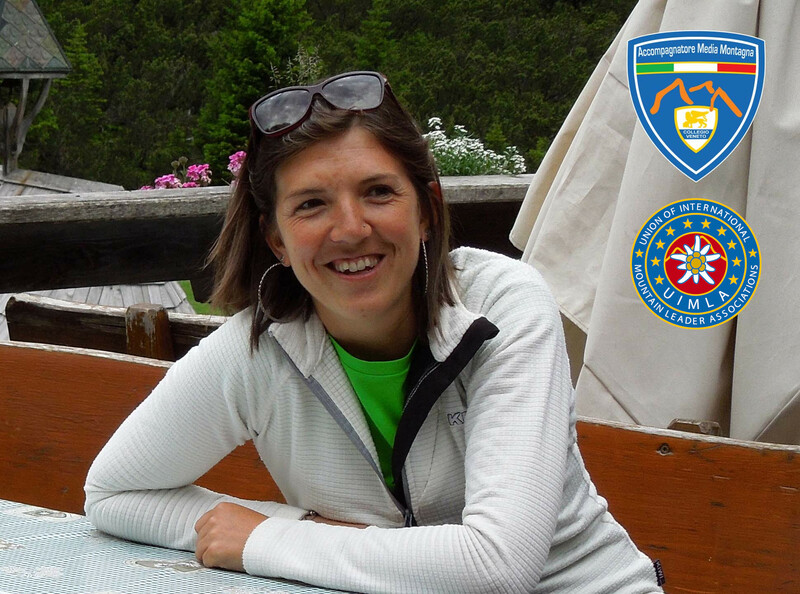 A graduate of Verona University in Languages and Tourism Management, she has travelled and walked all over the world and is a certified Veneto Alpine Guide Association International Mountain Leader. 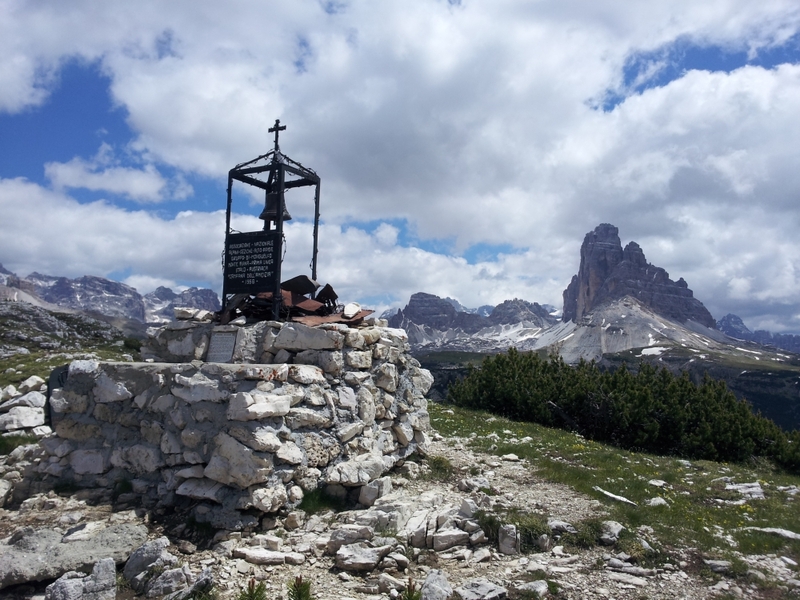 DolomiteTreks offers advice, local knowledge and expertise born of many years working in the field. Anna and Isabelle are not Alpine guides and any walking activities are entirely at your own risk. Anna and Isabelle are freelance tour managers working through FUNActive Tours Travel Agency - Bahnhofstrasse 3, 39034 Toblach (BZ) - Via Stazione 3, 39034 Dobbiaco(BZ) - Tel. +39 0474 771210 - office@funactive.info - www.funactive.info - Funactive Tours GmbH | Srl -Von-Kurz-Strasse 25, 39039 Niederdorf (BZ) - Via Von Kurz 25, 39039 Villabassa (BZ) - VAT No. IT02622710214 and use the Dolomite Treks name and site for visibility purposes.